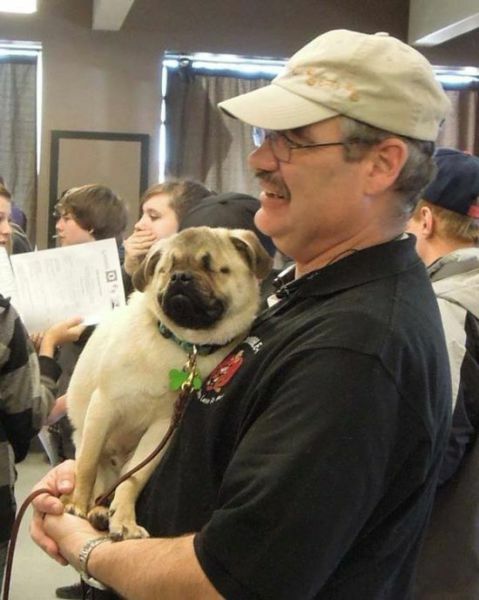 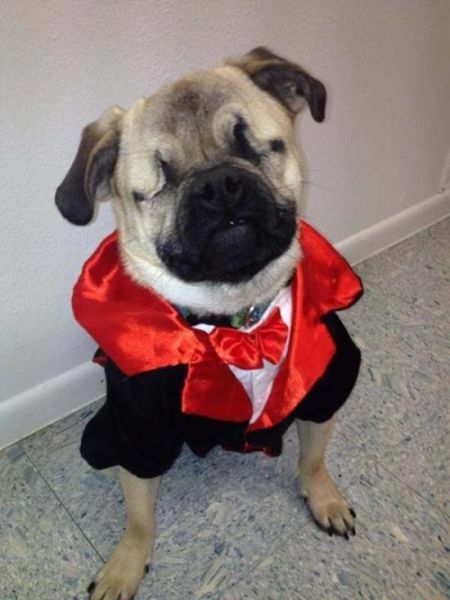 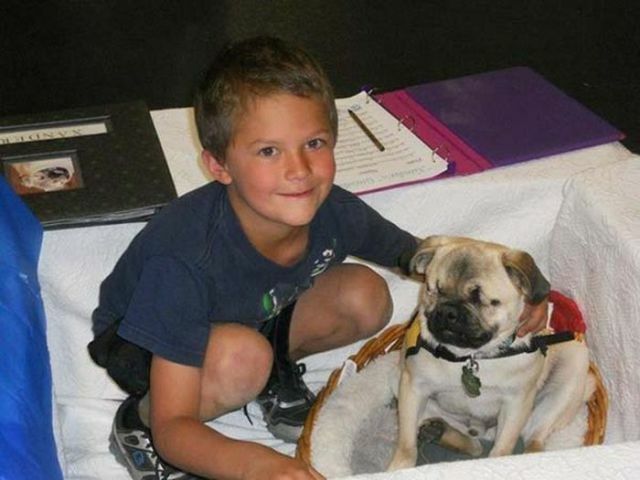 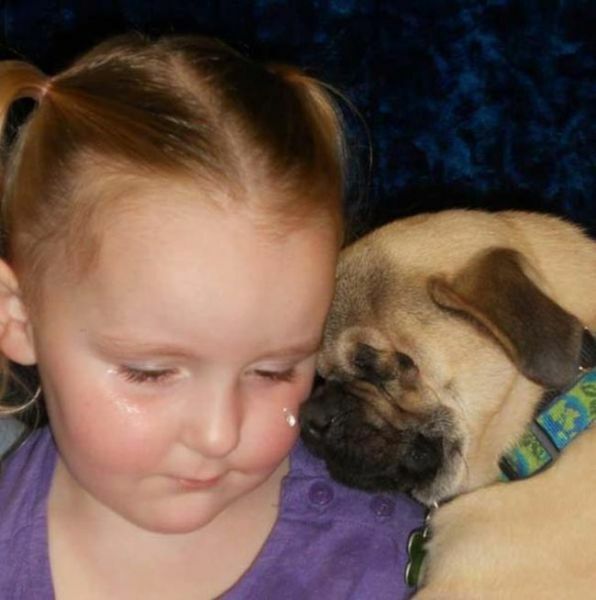 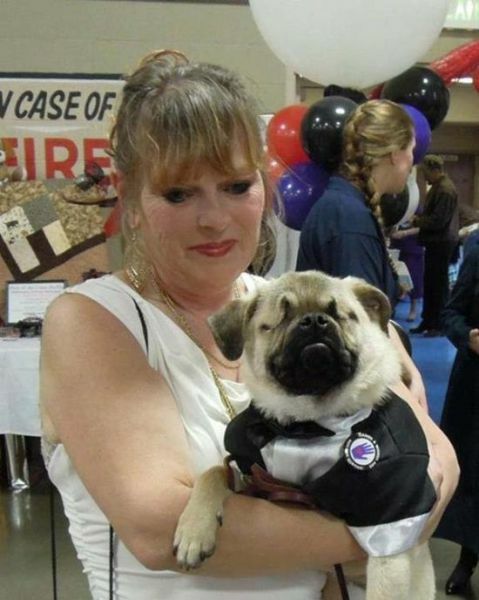 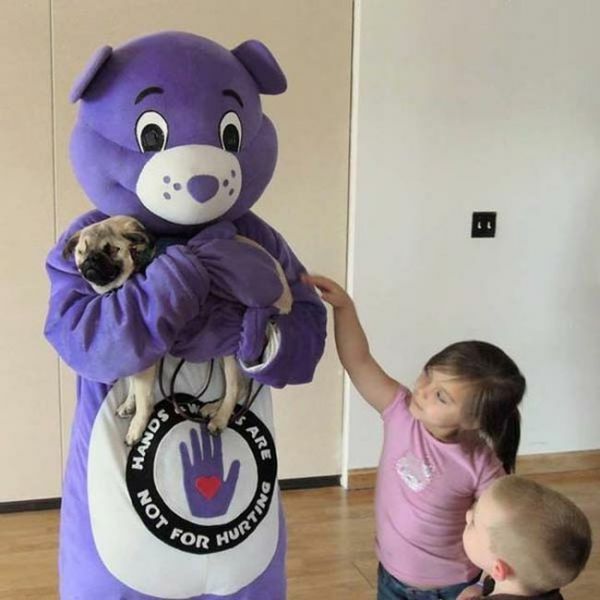 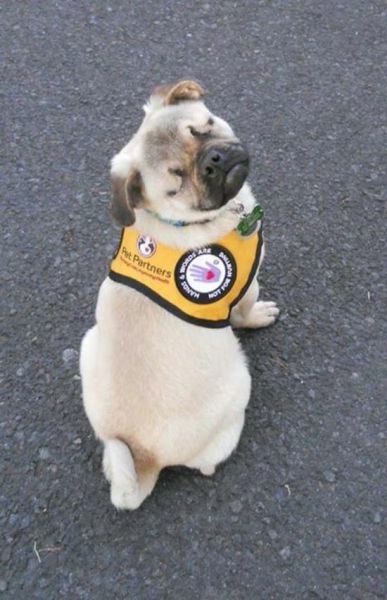 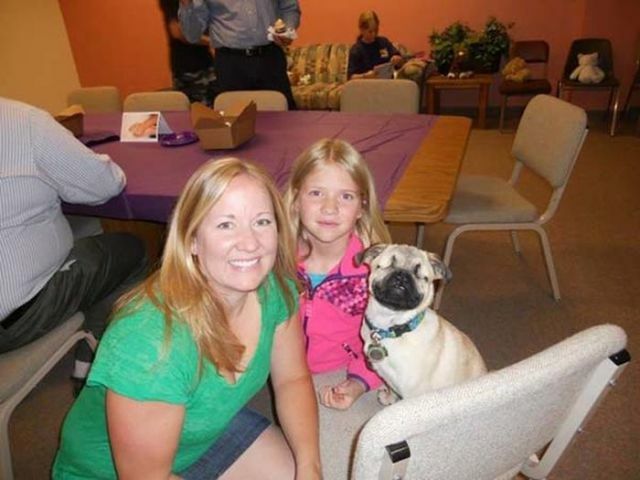 Xander is a 2 year old pug who was born without eyes. 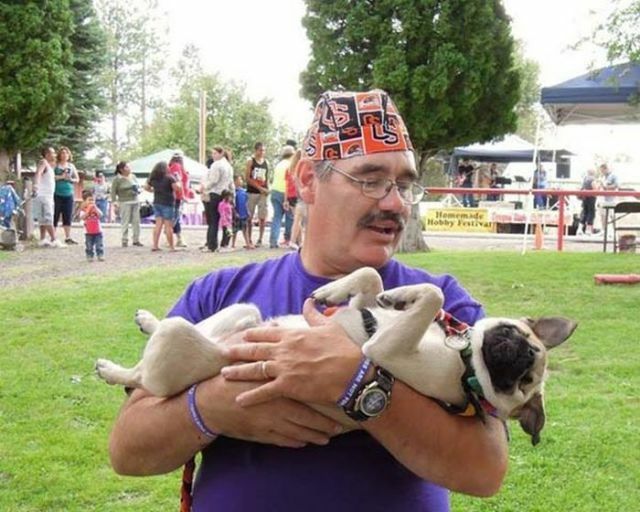 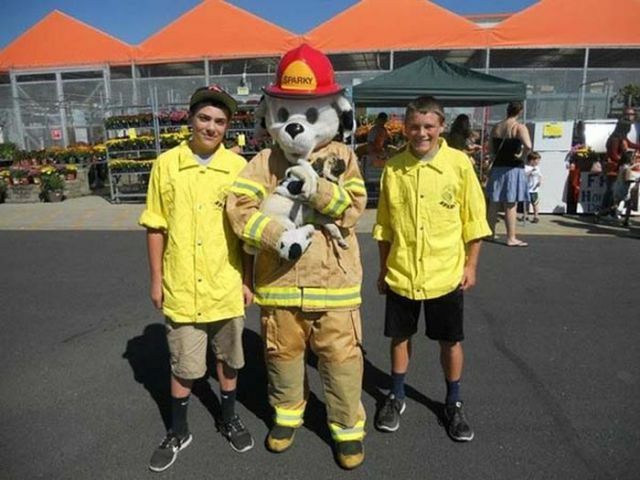 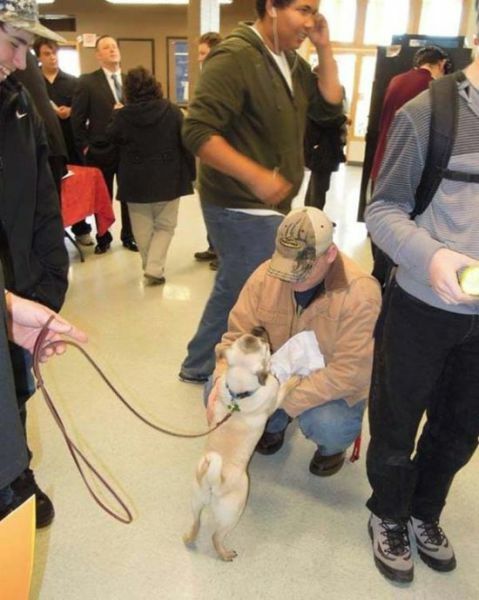 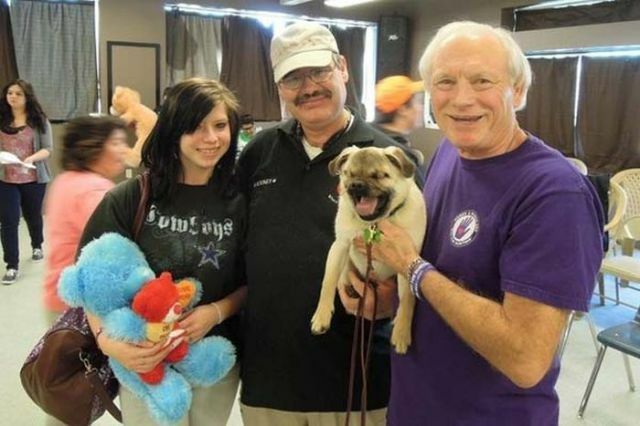 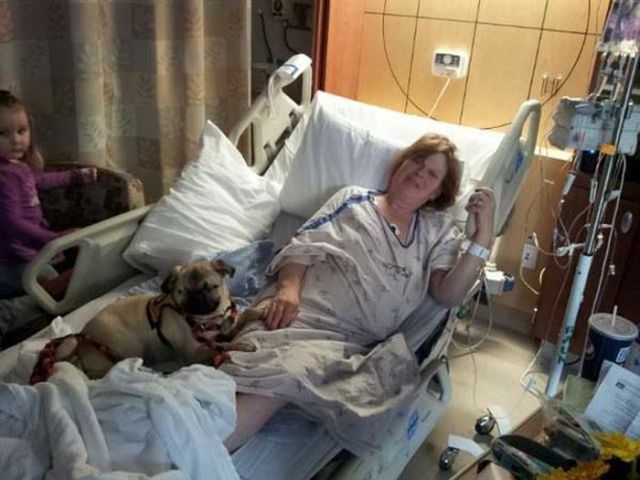 Rodney Beedy has trained Xander as a therapy dog for child and spousal abuse victims. 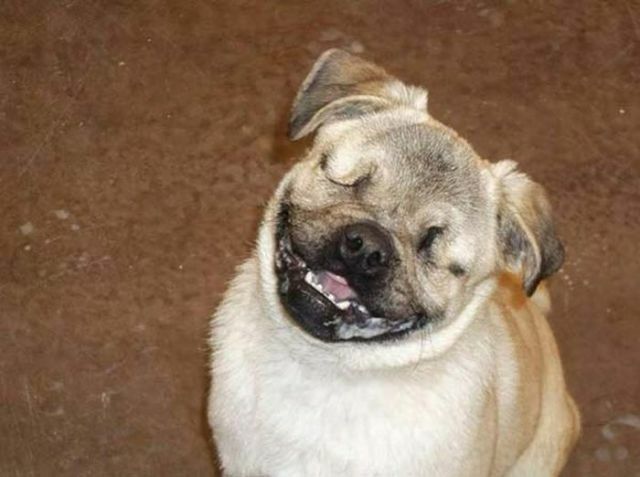 Xander loves chasing parked cars and he sometimes even catches them!